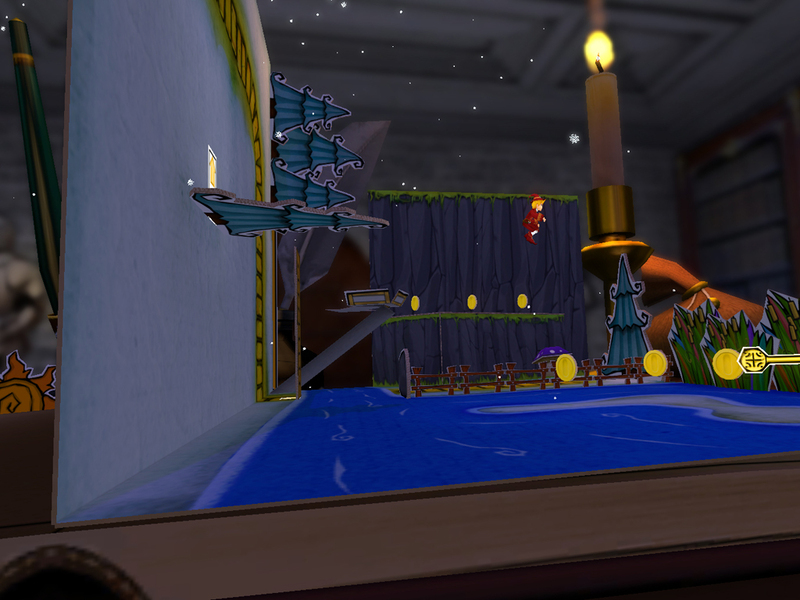 A 3D puzzle-platformer set in a magical pop-up book, developed by five students in Unity3D. 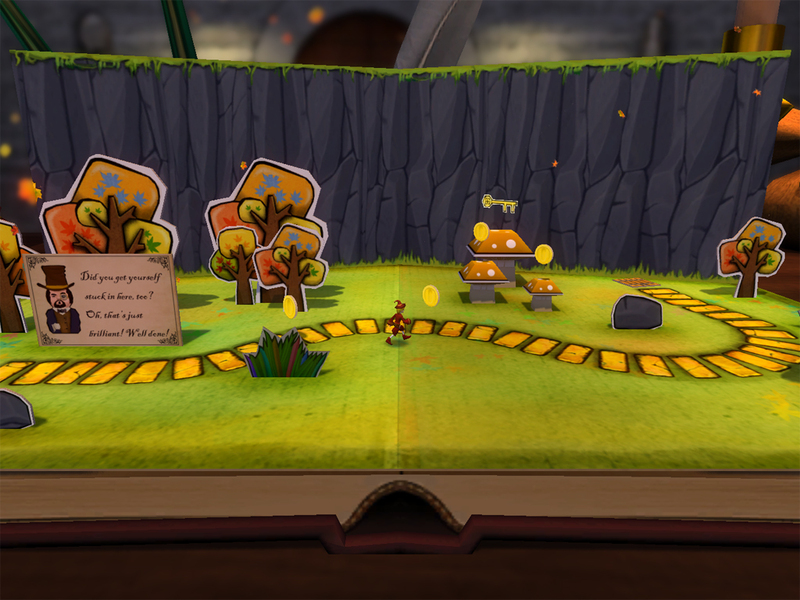 Flip the pages of the book to solve puzzles. 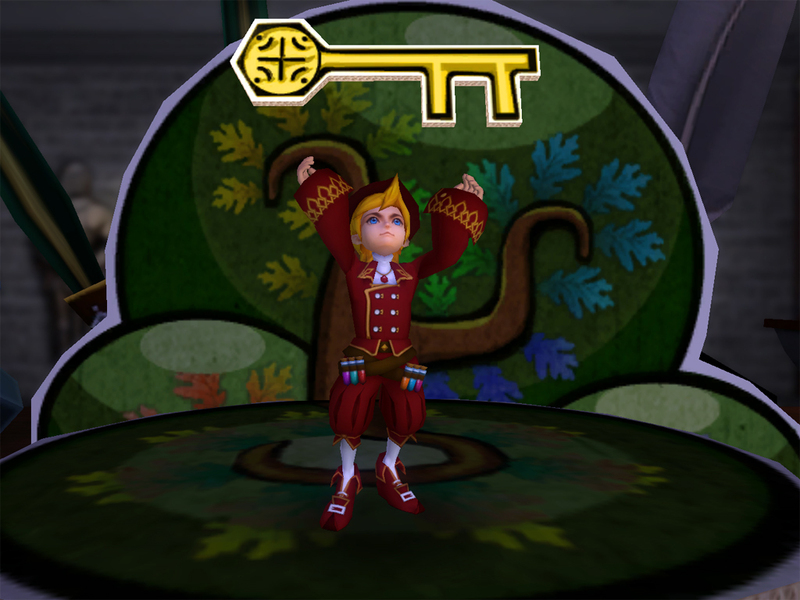 Collect the key to unlock the next chapter! 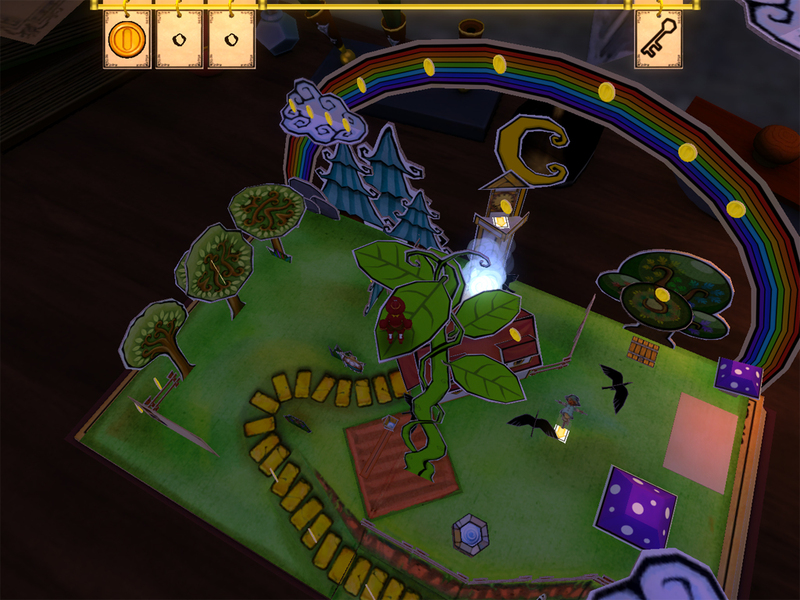 Explore fantastic fairy tale worlds!